If you have a business which requires shipping containers and your budget is tight, there is a solution. You can resort to buying used shipping containers. But there are considerations which you need to think about before purchasing them. Included in this article are tips which can help you when buying used shipping containers. 1. 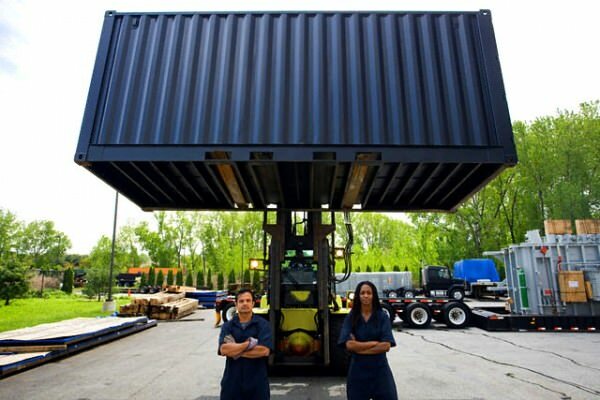 Evaluate your business’s need for shipping containers. You can freely choose to buy used shipping containers if there is a need for your business to save money rather than buying expensive new containers. 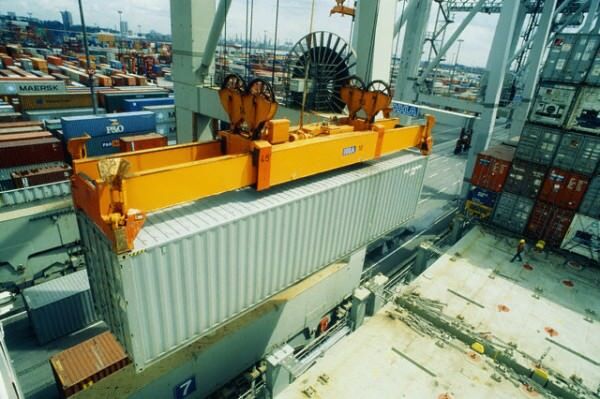 If your business doesn’t require you to buy shipping containers, you can look at shipping container rental services. This is highly recommended for businesses which are not engaged in using containers continuously. 2. Make sure you get the dimensions of shipping containers right that are required for your business. 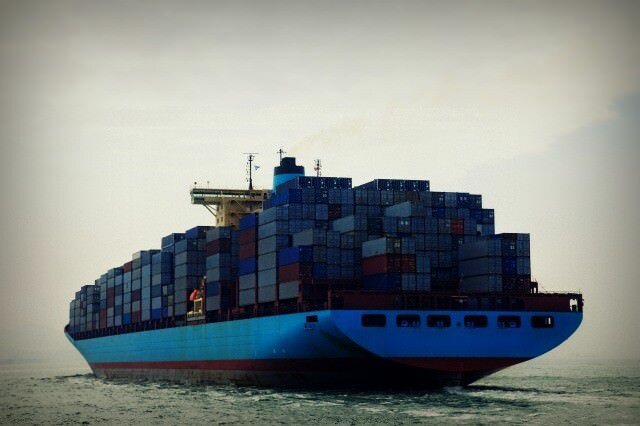 There are standard sizes for shipping containers set by the ISO, especially for transport containers used for international trade, make sure you follow these standards. Knowing this can prevent you from buying the wrong shipping containers. 3. Consider buying used shipping containers on the market because doing this can save you money. Used shipping containers are commonly purchased by many because it gives them the opportunity to really save big time compared to buying new shipping containers. You’d be surprised at the amount of good quality containers on the market from companies that went bust during the recession. 4. A lot of used shipping containers look good, but might not be of good quality. Yes, it is true that new shipping containers have the best quality but you can also find used shipping containers which are still in good condition. Make sure to look for containers which don’t compromise quality just because they are offered at a low price. Make sure that you thoroughly do your research online and in your local area. Think of looking for used shipping containers as looking for a used car, it’s more important that they work well instead of look good. 5. For security purposes, especially when dealing online, make sure that you deal with manufacturers which are already well known in selling used shipping containers. Avoid dealing with suppliers who are not reliable. 6. Be sure to inspect used containers before you pay for them. Make sure that the containers are still in good condition and there are no pinholes seen inside the containers, one way of doing this is by standing inside the container with the doors closed, making sure no sunlight can be seen. Make sure that the locking system of the doors are still working and if the doors open and close properly. Buying used shipping containers should be accompanied with caution in order to get the best quality for your money’s worth.